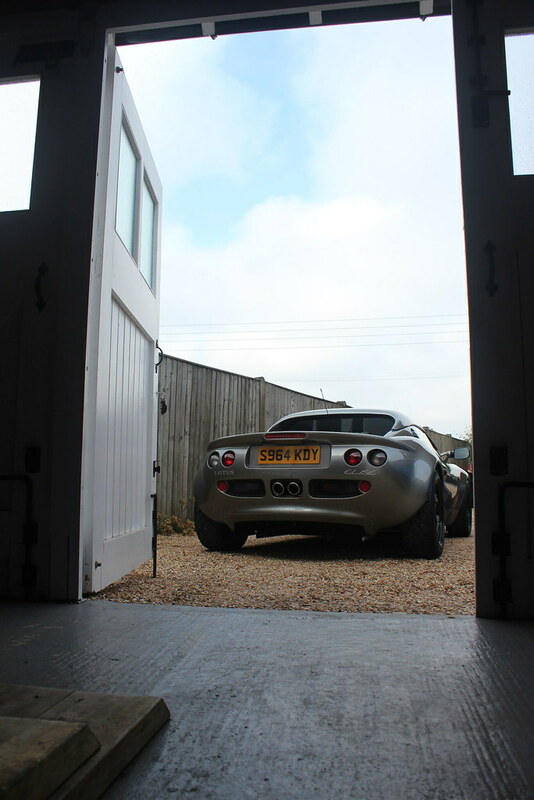 Just to prove it does come out of the garage now and then. 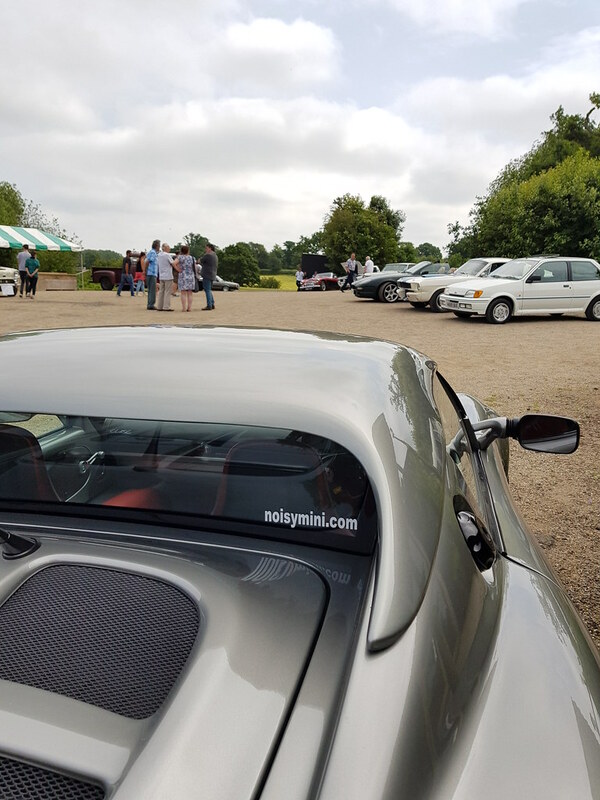 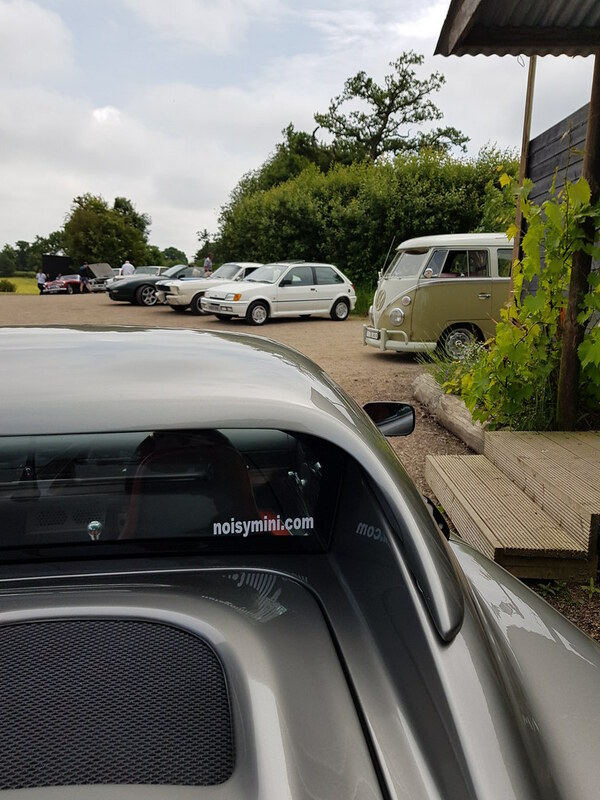 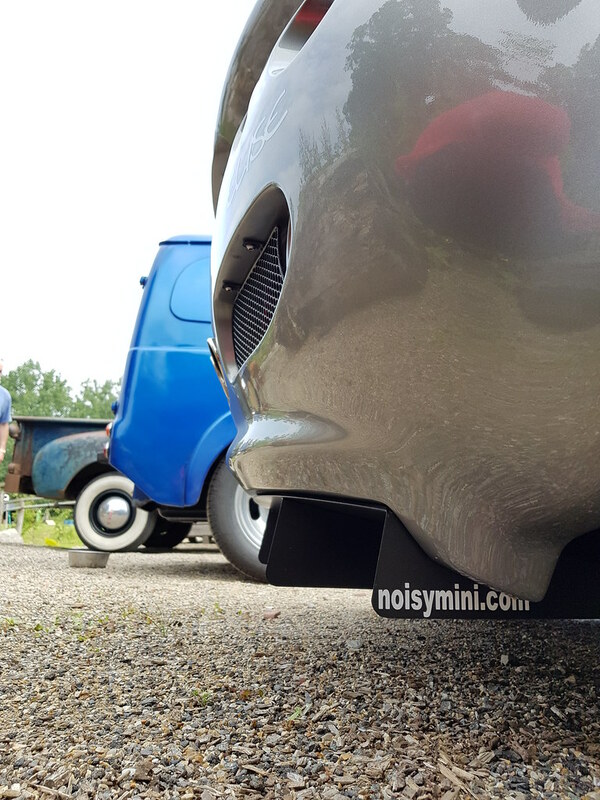 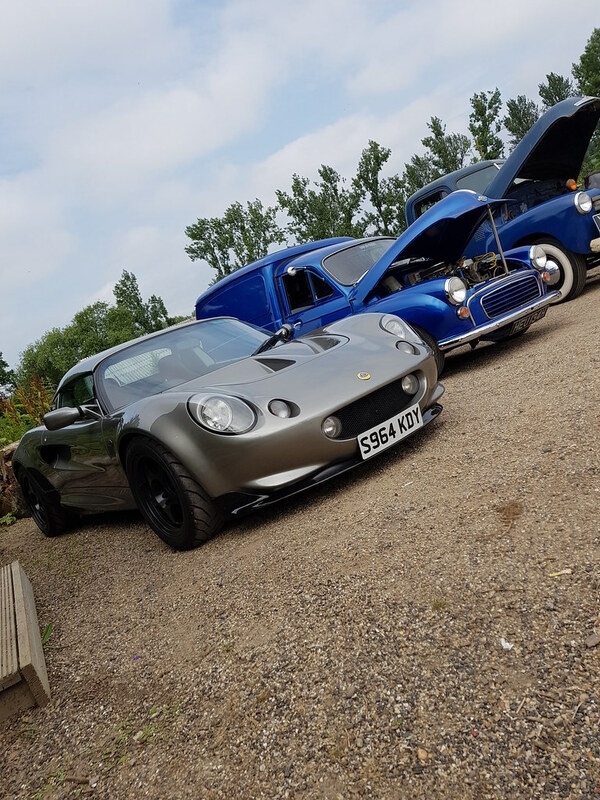 A few pictures of the Elise at a local Sunday morning breakfast meet at The Hub Cafe in Bodiam. 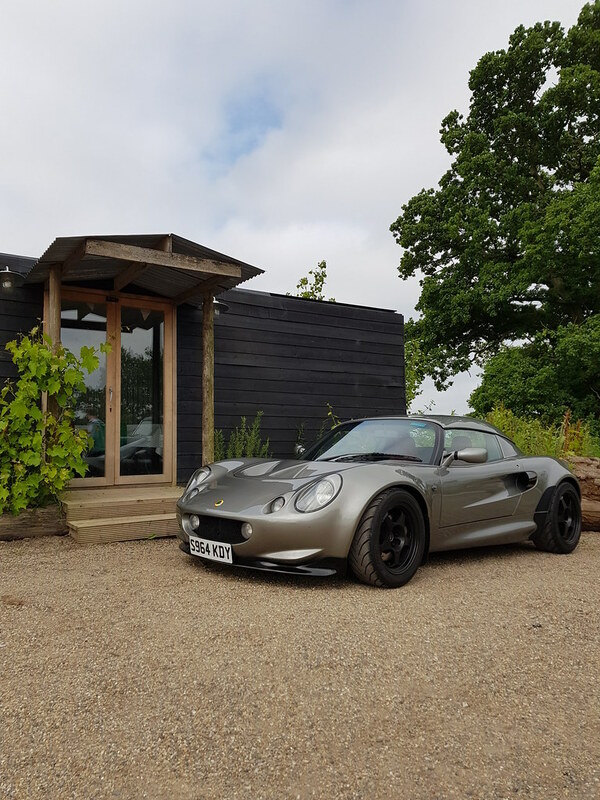 Look, it’s out of the garage!